Watauga is a city in Carter and Washington Counties in the U.S. state of Tennessee. The population was 403 at the 2000 census. 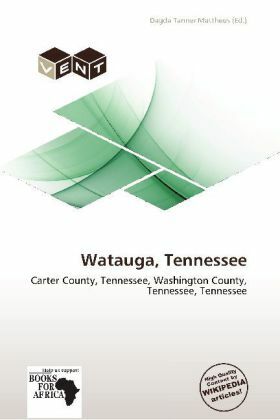 It is part of the Johnson City Metropolitan Statistical Area, which is a component of the Johnson City Kingsport Bristol, TN-VA Combined Statistical Area commonly known as the "Tri-Cities" region.Watauga is most notable for the Watauga Association, an autonomous government formed by settlers along the Watauga River in present East Tennessee.